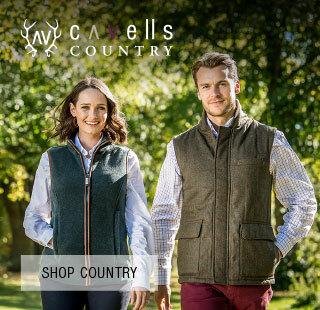 Founded in 1993 Cavells has evolved into one of the most successful independent fashion stores in the UK. 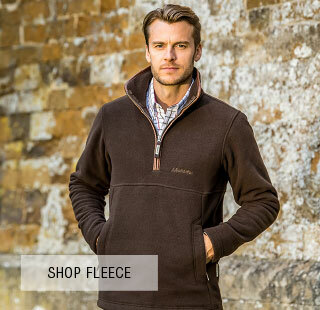 Cavells provides some of the most stylish and selected shopping for men and women outside London. Spacious, well-lit and welcoming, Cavells has created a unique shopping environment with one beautifully merchandised area leading into another. Fully air-conditioned and with natural light flooding through a central glass atrium, the shop is a glorious retreat from everyday reality At the heart of the store there is a comfortable seating area with complimentary coffee and a table with current magazines and the daily newspapers, all adding to the relaxed atmosphere that Cavells endeavours to offer. 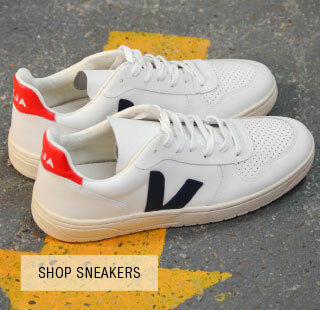 The store stocks over 100 brands including Marc Cain, Oui, Mulberry, Paul Smith, Gant and Ralph Lauren with over 30 brands devoted to footwear and accessories. 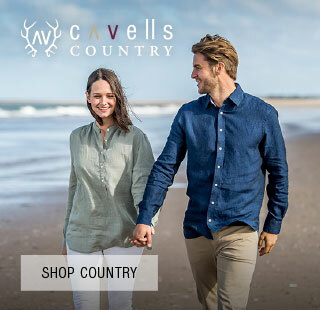 Visit Cavells for the ultimate shopping experience. 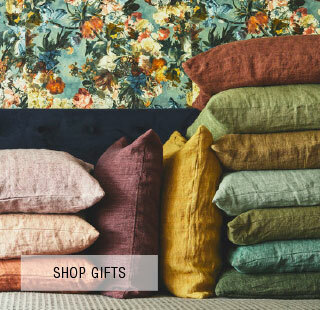 Our latest additions to the shopping experience at Cavells include our new Home section, providing the latest must-have home furnishings, accessories and furniture; as well as Pure Beauty at Cavells, a beauty treatments area based in our main Cavells store.